Over the course of a past decade German trash legends have experienced something of a revival. 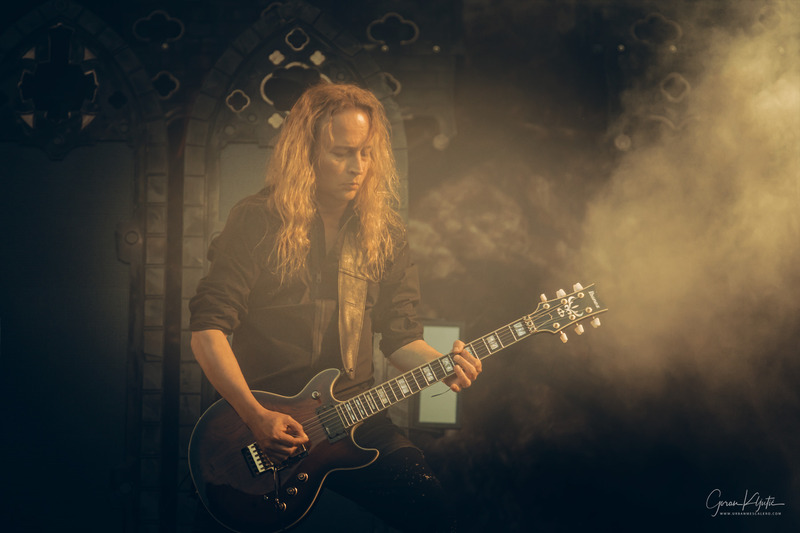 This largely due to general rise of trash metal with giants like Metallica, Megadeth, Testament, Anthrax returning to their roots and grabbing yet again attention of their old fans and at the same time gaining number of new fans. Another reason for Kreator’s revival was release of Phantom Antichrist, an album that put them back on map with the wider audience and an album, which they toured endlessly. This year’s Copenhell, marked them returning to Hades scene. 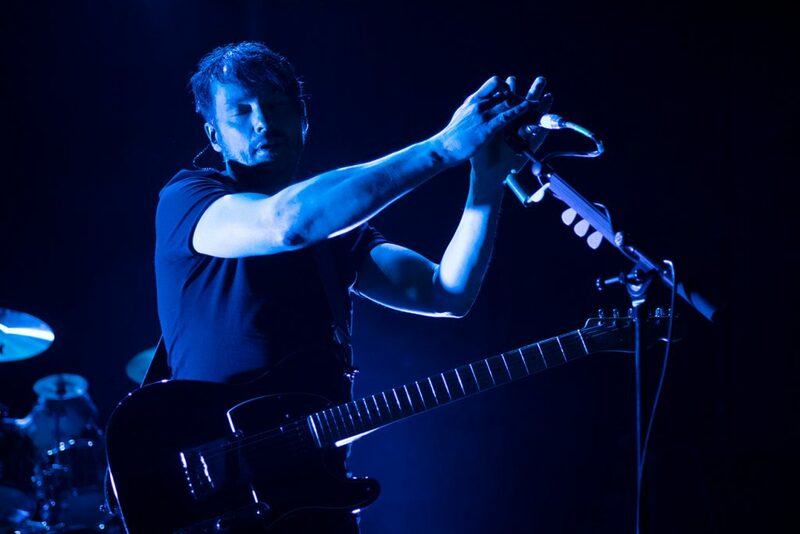 Despite the fact that when they last time played the main stage in 2015 they put on an amazing show, Hades just seems like more fitting for the band. But rest assured, they did take some 12 screens incorporated them to the extensive stage props that made the whole thing look like some sick ol’ carnival. They also opened with “Phantom Antichrist” which was as sharp as you’d expect from Kreator. They followed it with “Hail to the Hordes” from the latest album Gods of Violence. 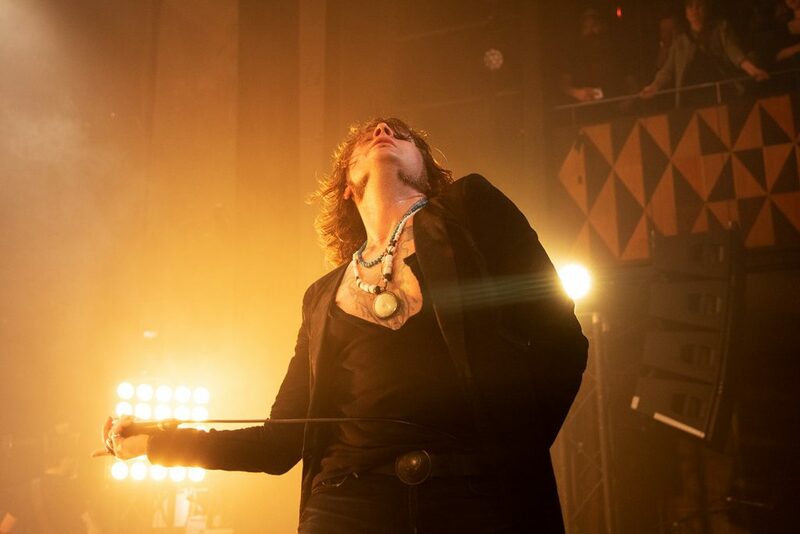 That song indicated what the rest of the show proved; that while the album is far from their best work, the songs work very well live. From that opening until the end there was no slowing down. 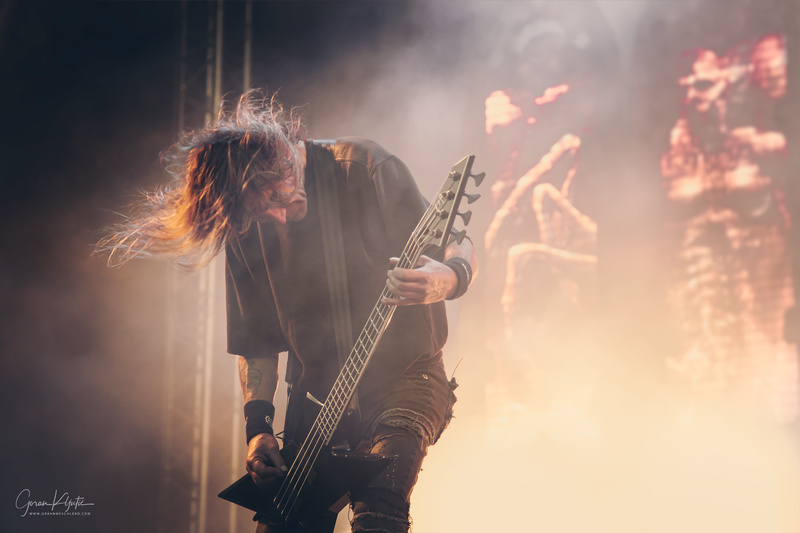 The visuals, props and similar are a big part of Kreator show and they are important, but when it all comes to it, it’s the material delivered superior energy and surgical precision. 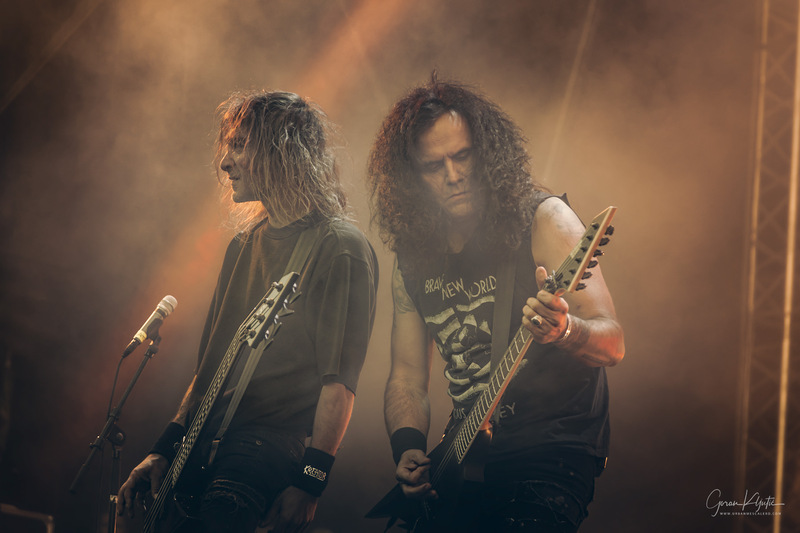 Kreator has been touring extensively for a while now and they played Denmark almost every year, so it takes more than your ordinary performance in order keep the crowd interested and excited. 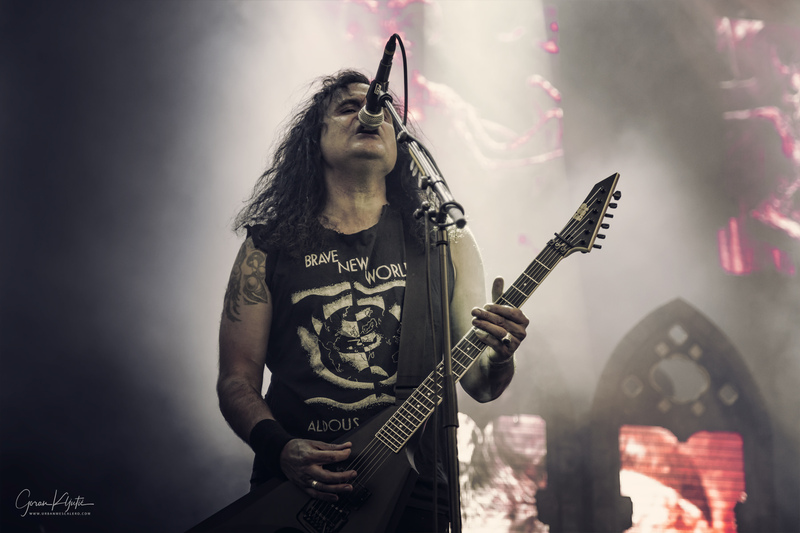 It’s hard to point at anything that didn’t work at Kreator’s Copenhell. It really is and that doesn’t happen often. 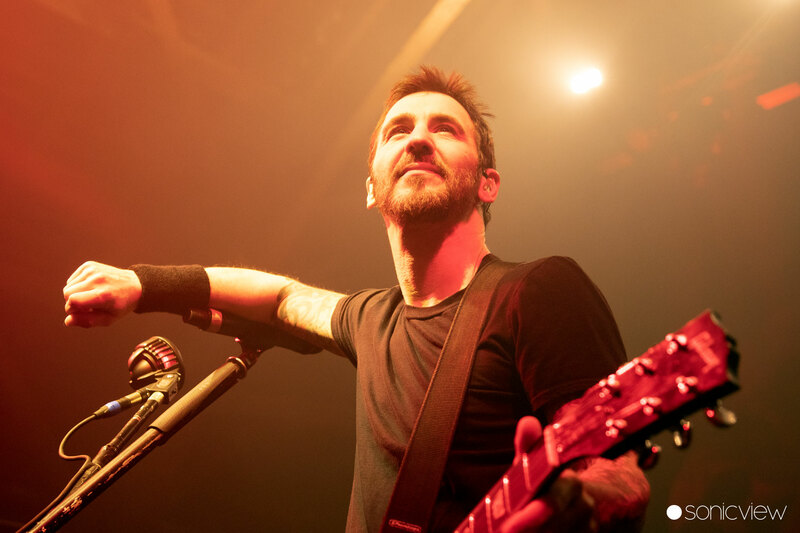 While their approach is completely different from fellow thrashers Overkill, this show resembles Overkill’s last year’s performance on the very same stage. Difference is massive, but the result is quite similar – an ultimate lesion in thrash metal.